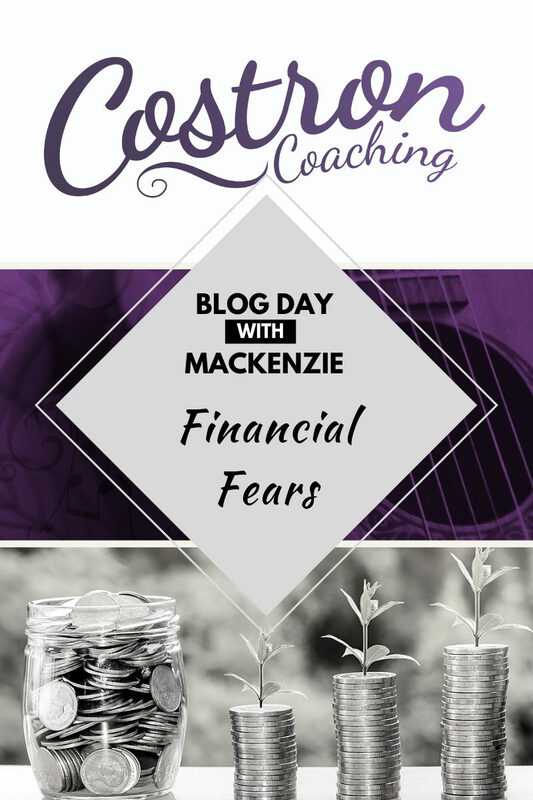 When launching a business one of the most anxiety provoking areas is the financial fears. Rightfully so! We realistically all need to make money to live and when don’t have enough to support our lifestyle that naturally causes stress. One considers the financial risks of launching a business opposed to staying employed within the financial safety of a steady pay check. In the context of a music therapy practice we have to consider; how do we set rates that are accessible to our clients, realistic according to economic and industry trends, as well as lucrative for us as the entrepreneur? How do you create a positive cash flow system for your company? What kind of systems should you have in place for tracking financial analytics? What projects or investments should you move forward with to create growth with your company? Navigating these types of questions can be difficult to consider on your own. Let’s begin the conversation with how we as entrepreneurs can channel this energy for motivation and create a space where we can be comfortable in our financial fears. Branding is one of the most important aspects of any business. Your brand clearly defines the services you provide to your audience/ community and helps to create, and position a positive perception about your business. A detailed, thoughtful brand provides another means for the Owner and Founder to focus in deeply and structure the services they are providing the community accordingly. With focus there is clarity in direction for your business endeavours. What messages do you want conveyed through your brand? What is are the natural words, phrases or language that resonate with your dream company? 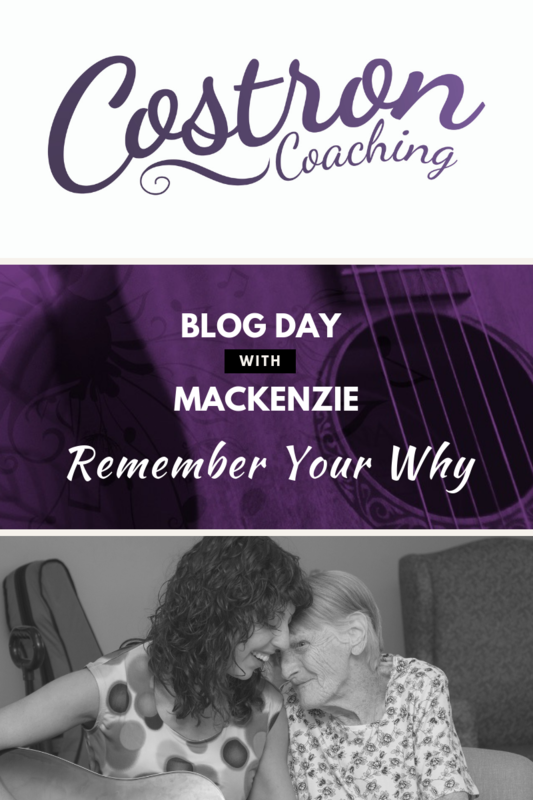 I have designed two reputable brands through Find Your Voice Music Therapy and Costron Coaching and would be honoured to support you through what I have learned in consultation with Brand Specialist and Business Leaders across Canada. Looking forward to starting the conversation! With the demands of running a business and our societal structure focusing on what you’ve done, it can be easy to lose track of “your why”. In the context of music therapy – Why is music therapy something your passionate about? Why do you want to launch a music therapy practice? What inspires you to continue to run your business and service your community? As the Owner & Founder of your company you have many hats and responsibilities from accounting, finance management, networking, marketing and advertising endeavours, social media and website management, maybe management of employees/ sub-contractors. It’s endless. When you create systems to “remember your why” you continually check in with the dreams, the drive, the passion, the roots of your company. In that process you create your intention, focus and motivation to guide your company forward and maintain the health of your organization. Monthly Profit and Loss Statements – The financial trends of a company provide factual and concrete evidence to check in with the growth of your company. It can be stressful for some especially in the launch faces. But it provide the figures with how to move forward and plan for the future. It also gives information on how your customer base has growth through your monthly revenue- even throughout the launch grind. Frequent Client Check Ins – Often when you’re in a service profession your clients are a main contributing factor to why you’re in business. It can be useful to check in with them on a frequent basis through monthly updates, sending progress notes/ documentation, or through customer satisfaction questionnaires to ensure their needs are met. If they are satisfied then you as the Owner can be satisfied with the services you’re providing your community. Sub-Contractor/ Employee Feedback- Your team can provide alternative perspective and insight into the strengths and weaknesses of your company. By giving frequent space for your team to have their voice heard, it empowers your team to contribute to the brand. In turn it supports the health of your organization with having a collaborative environment as you won’t be able to solely think of and notice everything from your lens. I would love to hear from you fellow business owners. What’s your why? We live in an incredibly busy world and all our lives have so many factors that require attention and balance. It is easy to get caught up in the demands and experience anxiety and stress. I’ve definitely been there! It has taken time to learn when to step back, take a break, and do things that contribute to my health and wellness. For those of you who know me well it’s not easy for me to do this. I am known to be a perfectionist, hard worker, and highly responsive in the context of my personal and work life. I see this as a strength but also a weakness, as I sometimes I get pulled into the need of completing an urgent/ important task rather then the importance of my self-care in that moment. One aspect of my self care is the importance of “My Team.” I would not be who am I am today if it wasn’t for the mentors in my life. It has been important for me to identify who my community of support is as I need guidance. I am very fortunate to say that there have been many individuals influencing my journey including teachers, instructors, professors, supervisors, colleagues in academic, music and music therapy fields. And of course in my personal life close friends, family and my fiancé. These individuals all have areas of strength and I am grateful that I can learn from their teachings and life experiences. I believe it’s important to spend time identifying your mentors and what purpose they have in your life. Who is in your community of support? What role(s) do these people have in your life? How do they support your journey? Counsel these people often in areas related to your personal, emotional, relationship, academic, business, or music therapy needs. We can all use the guidance and support in the busy and demanding world that we live in. For it’s when we’re supported in community that great things can happen! Music therapy in Canada is a young profession only launching in 1977 with the proclamation of the Canadian Association of Music Therapists. Today there are only 1000 Accredited Music Therapists practicing across Canada who strive everyday to advocate for the profession, create awareness in their communities, and gain accessibility to those who would benefit from music therapy services. As Accredited Music Therapists and music therapy supporters, we have a job to do. A job to nurture our field in providing resources to our communities through music therapy education, research studies, and career opportunities so we can continue to grow. In Business for Music Therapy we have the capacity through launching more music therapy practices across Canada to impact change. The more practices that are launched, the more communication and storytelling will occur with what music therapy is and how it impacts clinical and therapeutic health and wellness. I hope that in community we can continue our journey to unite in purpose as that’s when we gain strength. Strength in the field of music therapy and strength for the people we serve across Canada. Accredited Music Therapists, music therapy students/ interns, aspiring entrepreneurs, music therapy supporters, I would be grateful to hear your stories so we can walk this road together! We can’t do this alone and I would be honoured if we could connect. 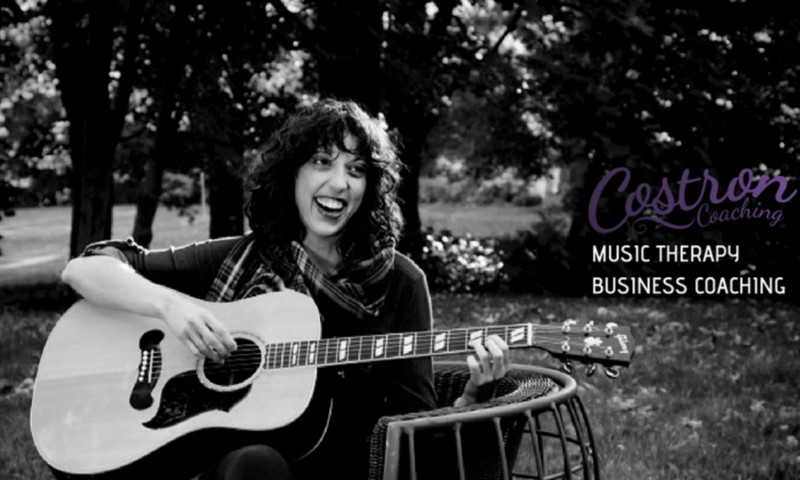 Interested in launching a music therapy business but you’re completely terrified? The famous aspiring entrepreneurs questions ringing in your ears? Will I be able to do this? Am I good enough? What will happen if I fail? I hear you! 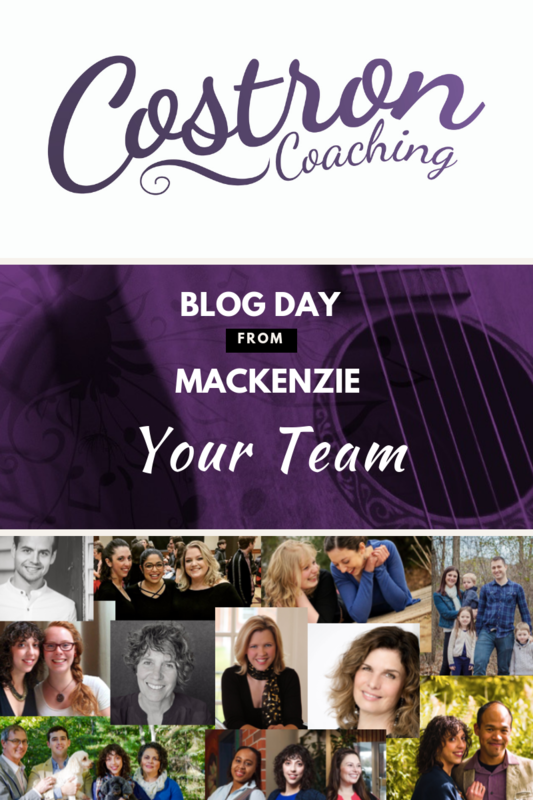 Leading from experience in launching Costron Coaching as well as two Find Your Voice Music Therapy practices in two different locations I have absolutely been there. All entrepreneurs, music therapists or not have! When you create a business your personal identity, values, beliefs systems are at the forefront of your brand. You are creating a vision and dream for how you want your company to be defined and perceived. Of course, through the human condition we want our community to receive our business warmly and positively. In addition to respect and value what we’ve launched into the world. Anxiety, feelings of worry and being overwhelmed are most definitely a natural part of this process. And if someone comments negatively towards your company it could feel like a personal attack since the creation of your business is a very personal process. The question becomes how can you move forward in this vulnerability with determination, courage, and resilience. You may need some support in this area through the launch of your music therapy practice or perhaps within your already existing practice. Connect with Mackenzie to chat about these fears and create your action plan on how to move forward with authenticity and strength. 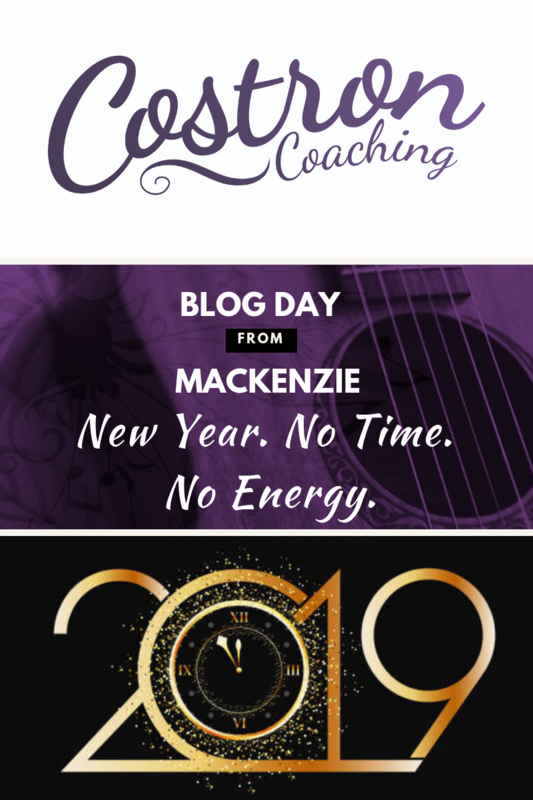 Welcome to Costron Coaching! A platform for music therapy students, interns and Accredited Music Therapists to receive mentorship in launching their music therapy practice or receive support through stagnation in the business launch phase. To tell you a bit about myself… I have been in the music therapy business since June 2014. In that time I’ve launched two Find Your Voice Music Therapy locations in Kingston, ON and Halifax, NS. I provide weekly coaching sessions with my Find Your Voice Music Therapy team who currently serve over 65 music therapy contracts. 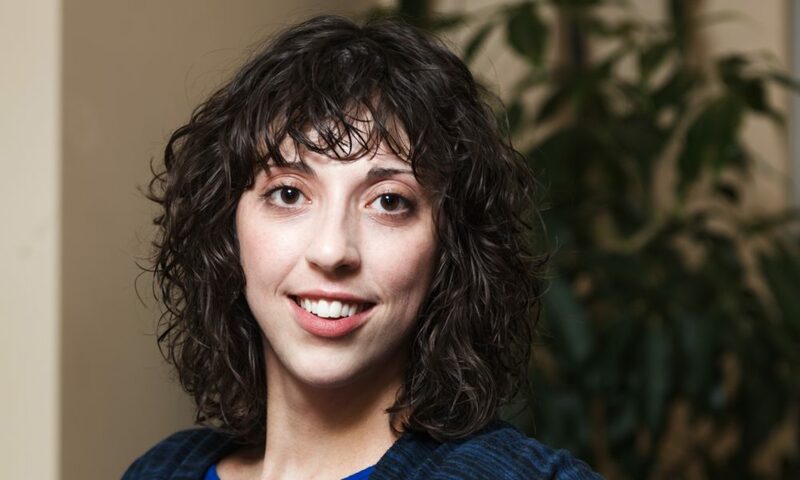 In addition, I am a Music Therapy Instructor with the Acadia University School of Music Faculty as well as Practicum Supervisor. When I was studying to become an Accredited Music Therapist at Acadia University, back in the day, I would have never dreamed of owning my own company. So many questions around the fears and worries of owning a business jumped around in my head. It was overwhelming and daunting to simply think about! Lucky enough for me, I held value in maintaining meaningful relationships with my mentors, supervisors, as well as family and friends. Find Your Voice Music Therapy at it’s launch, and moving through its stages of growth continues to be a team effort! I will always be grateful to these individuals for their support with where I am today as a business owner and entrepreneur, in addition to the mentorship received through Find Your Voice Music Therapy’s development. 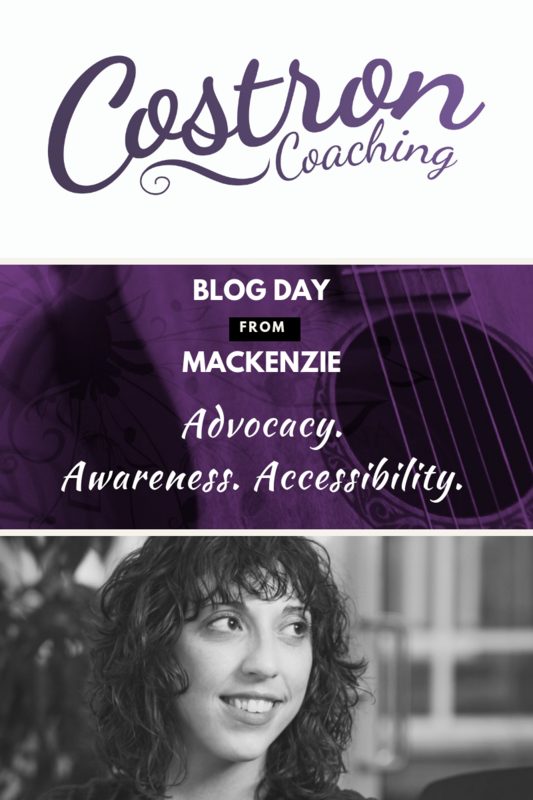 I have become extremely passionate about how business impacts the growth, development and awareness of music therapy in my community but also across Canada. My hope is that through my experiences, knowledge, and mentorship to instil courage and confidence as music therapists build their own dream businesses. 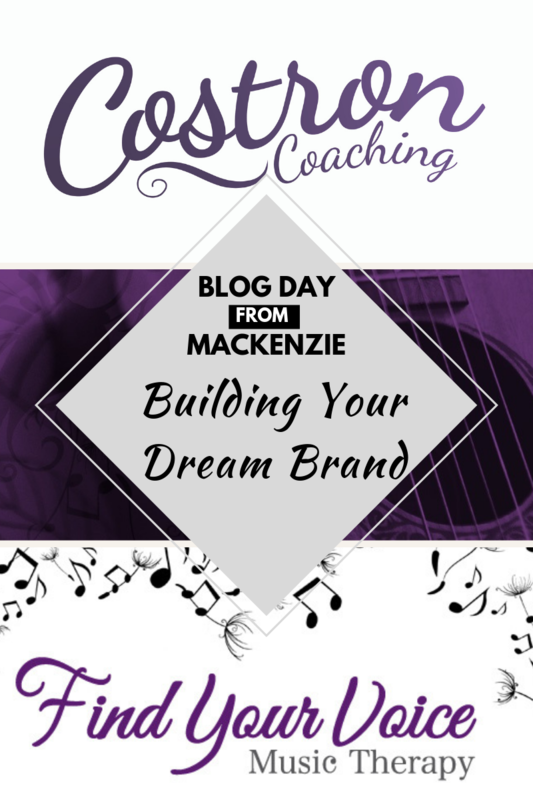 I want to give the same guidance to aspiring music therapy entrepreneurs and business owners just as those in my support network have always done for me.